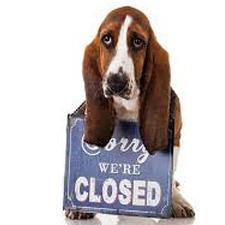 The Iowa Humane Alliance will be closed November 22nd and 23rd for the Thanksgiving Holiday. We will not be performing surgery on those days. On Friday Nov. 23rd we will have a Black Friday Cat Vaccine Clinic. Click here for more info. Have a Happy Thanksgiving from IHA!